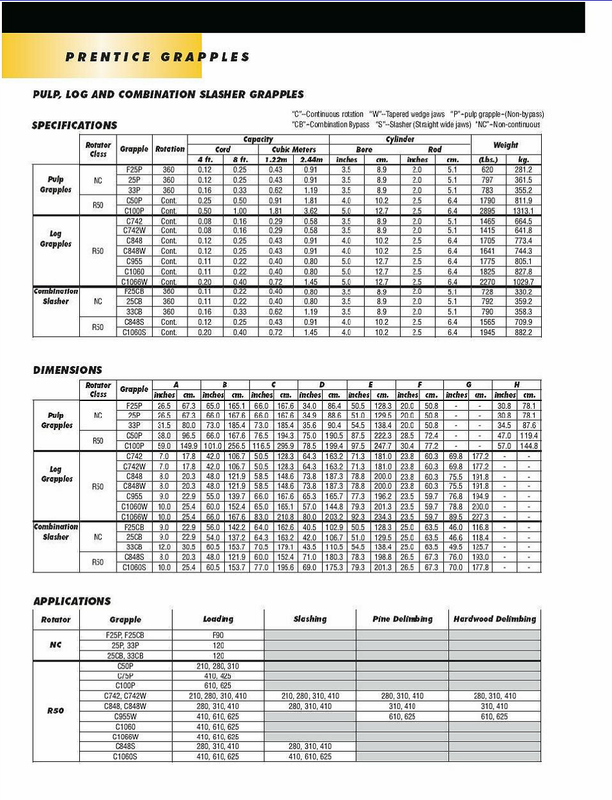 Prentice Grapples for any application. Prentice Log Loader Grapple, Prentice Trash Grapple, Prentice Debris Grapple. 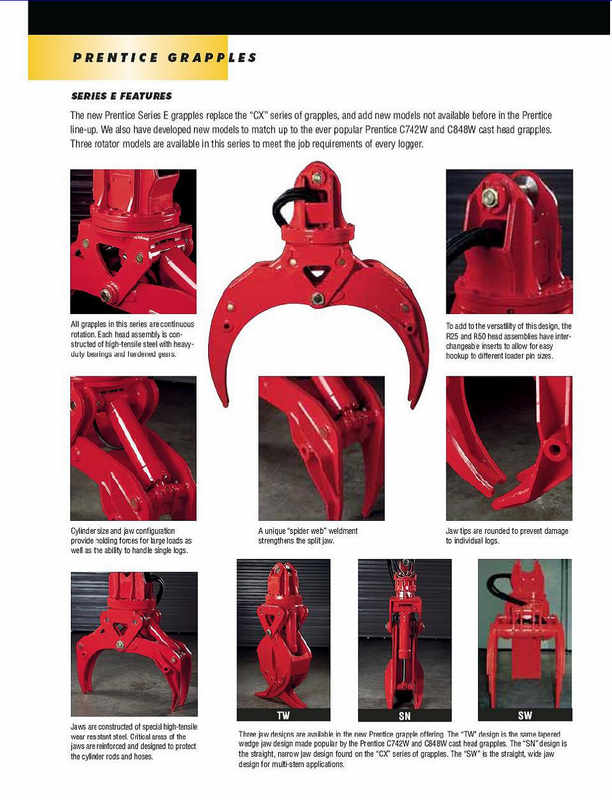 Prentice Grapple sales, service and Parts. 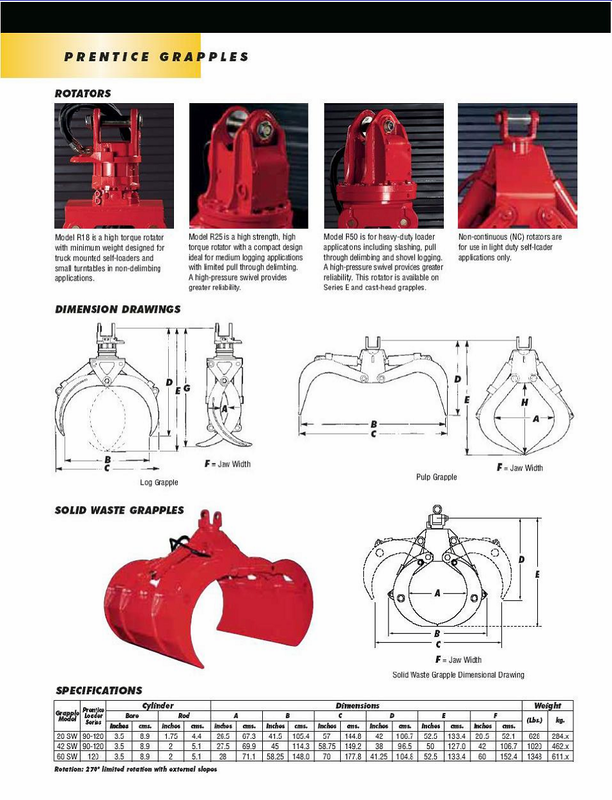 Authorized Prentice Grapple and Prentice Crane Dealer. Shipping Prentice Grapples and Prentice Cranes and Prentice Parts World Wide. 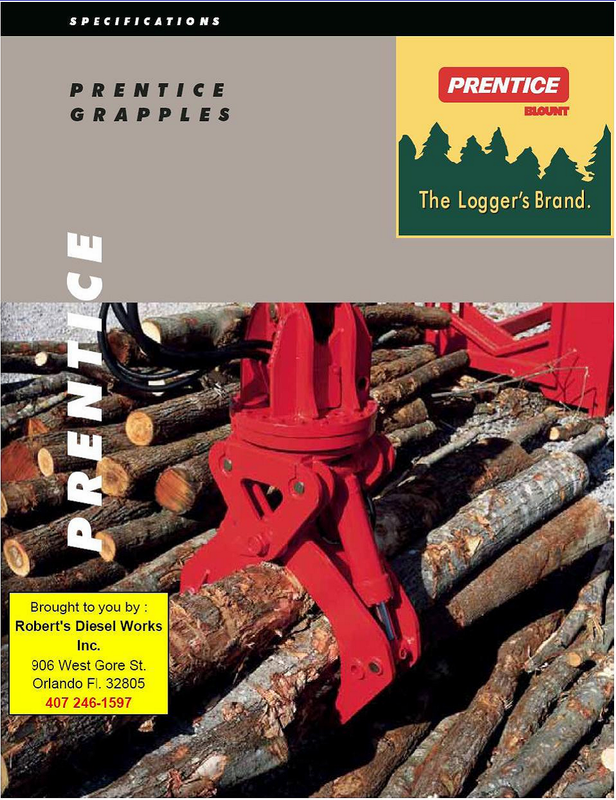 Prentice Log Loader Grapple. New,Used, Custom mounting. Grapple Truck Fabracation. "Built better than they need to be." 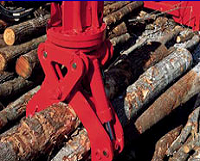 Model R25 is a high strength, high torque rotator with a compact design ideal for medium logging applications with limited pull through delimbing. A high-pressure swivel provides greater reliability. Model R18 is a high torque rotator with minimum weight designed for truck mounted self-loaders and small turntables in non-delimbing applications. Model R50 is for heavy-duty loader applications including slashing, pull through delimbing and shovel logging. 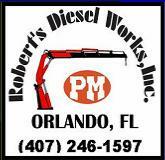 A high-pressure swivel provides greater reliability. 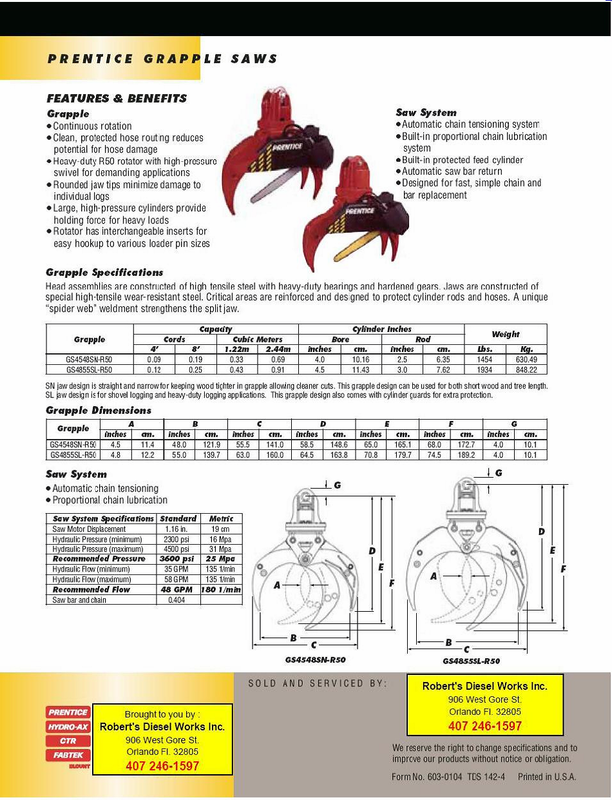 This rotator is available on Series E and cast-head grapples. The new Prentice Series E grapples replace the "CX" series of grapples, and add new models not available before in the Prentice line-up. 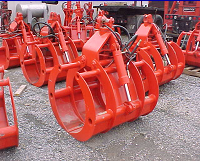 We also have developed new models to match up to the ever popular Prentice C742W and C848W cast head grapples. 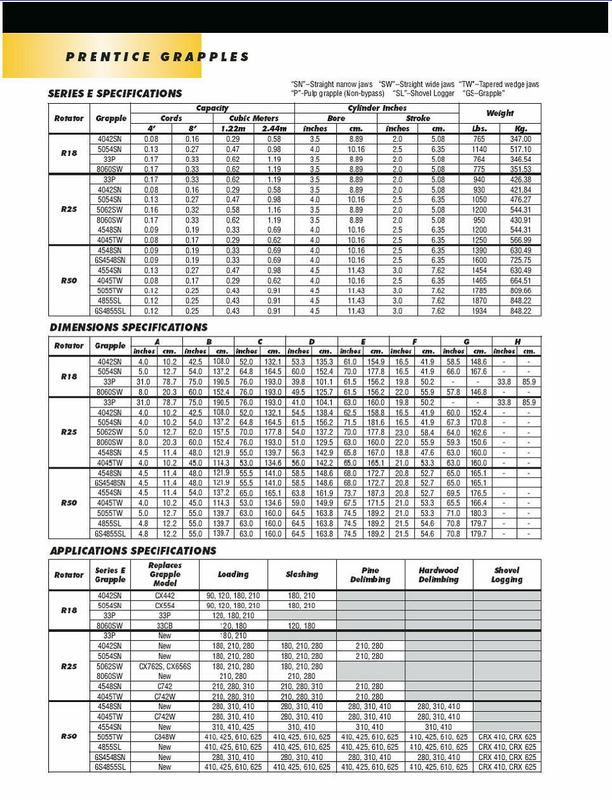 Three rotator models are available in this series to meet the job requirements of every logger. Trash cranes, Log loaders, Debris removal, Storm clean up, Forestry.